If you meet 10 people who have been in data science for more than 5 years, chances are that all of them would know of or would have used SQL at some time in some form! Such is the extent of influence SQL has had on any thing to do with structured data. 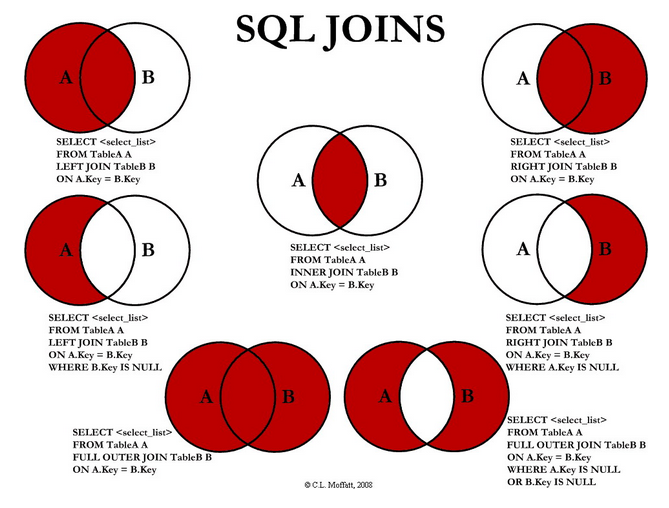 In this article, we will learn basics of SQL and focus on SQL for RDBMS. 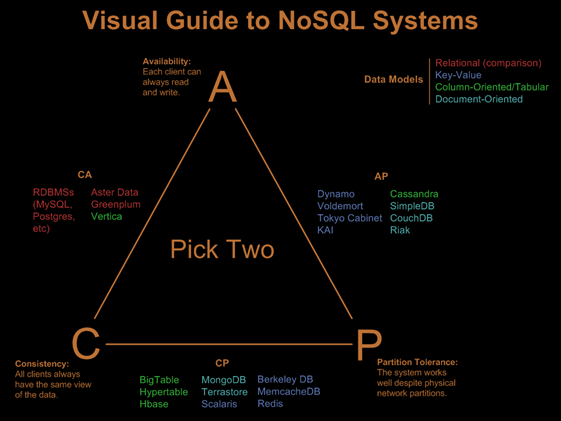 As you will see, SQL is quite easy to learn and understand. SQL stands for Structured Query Language. It is a standard programming language for accessing a relational database. It has been designed for managing data in Relational Database Management Systems (RDBMS) like Oracle, MySQL, MS SQL Server, IBM DB2. Earlier, SQL was a de facto language for the generation of information technology professionals. This was due to the fact that data warehouses consisted of one or the other RDBMS. The simplicity and beauty of the language enabled data warehousing professionals to query data and provide it to business analysts. However, the trouble with RDBMS is that they are often suitable only for structured information. For unstructured information, newer databases like MongoDB and HBase (from Hadoop) prove to be a better fit. Part of this is a trade-off in databases, which is due to the CAP theorem. Consistency – This means that data in the database remains consistent after the execution of an operation. Availability – This means that the database system is always on to ensure availability. Partition Tolerance – This means that the system continues to function even if the transfer of information amongst the servers is unreliable. Atomic : A transaction must be either completed with all of its data modifications, or may not. Consistent : At the end of the transaction, all data must be left consistent. Isolated : Data modifications performed by a transaction must be independent of other transactions. Durable : At the end of transaction, effects of modifications performed by the transaction must be permanent in system. To counter ACID, the consistent services provide BASE (Basically Available, Soft state, Eventual consistency) features . SELECT- The following is an example of a SELECT query that returns a list of inexpensive books. The query retrieves all rows from the Library table in which the price column contains a value lesser than 10.00. The result is sorted in ascending order by price. The asterisk (*) in the select list indicates that all columns of the Book table should be included in the result set. UPDATE – This query helps in updating tables in a database. One can also combine SELECT query with the GROUP BY operator for aggregating statistics for a numeric variable by a categoric variable. Nested Sub Queries– Queries can be nested such that the results of one query can be used in another query via a relational operator or aggregation function. A nested query is also known as a subquery. Where do we use SQL? In case of SAS language using PROC SQL we can write SQL queries to query, update and manipulate data. In R one can use the sqldf package for running sql queries on data frames. In Python pandasql library allows you to query pandas DataFrames using SQL syntax. Does SQL influences other languages as well? The drawback with relational databases is that they cannot handle unstructured data. To deal with the emergence, new databases have come up and they are given NoSQL as an alternative name to DBMS. But SQL is not dead yet. Hive – Apache Hive provides a mechanism to project structure onto the data in Hadoop and to query that data using a SQL-like language called HiveQL (HQL). It is a data warehouse infrastructure built on top of Apache™ Hadoop® for providing data summarization, ad hoc query, and analysis of large datasets. Even HQL, a language for querying used in Hadoop heavily uses influences of SQL. You can find out more here. SQL-Mapreduce– Teradata uses Aster database that uses SQL with MapReduce for huge datasets in the Big Data era. SQL-MapReduce® is a framework created by Teradata Aster to allow developers to write powerful and highly expressive SQL-MapReduce functions in languages such as Java, C#, Python, C++, and R and push them into the discovery platform for high performance analytics. Analysts can then invoke SQL-MapReduce functions using standard SQL or R through Aster Database . Spark SQL – Apache’s Spark project is for real-time, in-memory, parallelized processing of Hadoop data. Spark SQL builds on top of it to allow SQL queries to be written against data. In Cloudera’s Impala- Data stored in either HDFS or HBase can be queried, and the SQL syntax is the same as Apache Hive. Also See: Find out more on ways to Query Hadoop using SQL here. In this article we discussed about SQL, its uses, CAP Theorem and influence of SQL on other languages. A basic knowledge of SQL is very relevant into today’s world where Python, R, SAS are dominant languages in data science. SQL remains relevant in the BIG DATA era. The beauty of the language remains its simplicty and elegant structure. Thinkpot : Do you think SQL has become an inevitable weapon for data management? Would you recommend any other database language? Share you views/opinion/comments with us in the comments section below. We would love to hear it from you! This is very informative and useful article. Is it possible to provide a learning paths for SQL & RDMS and HBase (from Hadoop)? Very Good content to present the purpose and few functions of SQL. Thanks for providing the SQL influences useful links. Your post about SQL and the various mappings is really interesting and insightful. Working here at the Nebraska Department of Education , US as a Statistical Research Analyst, we are in the process of building our own analytics team from scratch up. Your website is very nice and provides excellent learning paths for people. Please do keep posting and keep this going. * Almost all cleaning and manipulating of data has already been done to the data in the tables. Only rather simpla manipulation of data can be made using SQL. That was also the intention of the language when it was created. Please note that SQL does NOT (at present) calulate Median or e.g. 25%, 75% Quantiles. That is a pity, since these and similar Quantiles are much better tools than the Average and the Standard Deviation. This is really very informative for me. I do not have any Programming and coding background, but want to go in Analytic field. So i need such types of articles. Thanks for your update and appreciate you time-giving in compilation of such a article ! and Thanks Kunal for creating such a platform ! it’s very helpful for any beginner in the field of data science to understand what basics actaully needed for this profession.